Microsoft recently paused the rollout of Windows 10 October 2018 update (version 1809) after users started complaining of data loss. Although Windows 10 October 2018 Update comes with a lot of new features, enhancements, and improvements to change your PC experience, it has its flip side too. Apparently, Windows 10 October 2018 Update could wipe your entire downloads folder if you are not careful. We all know that one of the basic features in Windows is the Disk Cleanup utility tool that allows you to free up some disk space by deleting temporary files, thumbnails, files in the Recycle Bin, and other unnecessary files that may clutter up your disk. Now, Microsoft has quietly added the “Downloads” folder in the Disk Cleanup process as an additional location from where files can be removed to free up more space. The new option “Download folder” is unchecked by default. For those unaware, the “Download folder” is the default download location for files from the Internet. While the new addition may be helpful for those who want to empty out the contents from the Downloads folder, but this could be a concern for those who are using the Disk Cleanup as they have done for years. In other words, if you are used to selecting everything on the Disk Cleanup list and end up overlooking the new “Downloads” option, it could delete all the files that you would have stored over the years from the Downloads folder during the cleaning process. Microsoft recently confirmed that it plans to deprecate the Disk Cleanup tool in Windows 10. 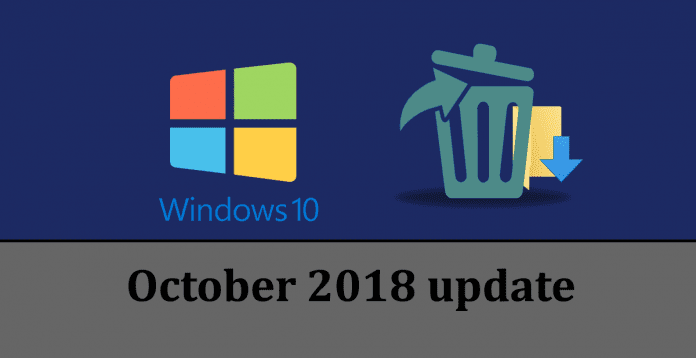 While the Disk Cleanup is still available in Windows 10 October 2018 Update, Microsoft will be removing it from a future release of Windows 10. The company plans to move the Disk Cleanup tool over to the new Settings app within System > Storage in a setting called Storage Sense. The Disk Cleanup tool already has another option called “Free up Space Now” that is available from the Settings page. Since Disk Cleanup has been deprecated, Free Up Space Now is a better option to free up space that can be accessed through System > Storage > Free Up Space Now.